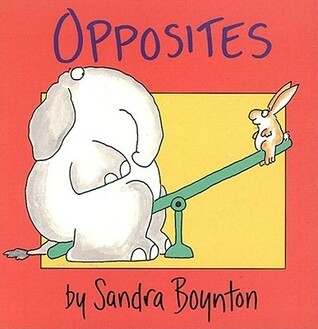 Board Books with a sense of humor. Is such a thing possible? 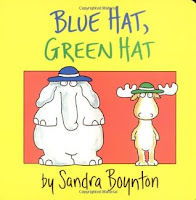 If you are author/illustrator Sandra Boynton, the answer is a resounding YES! 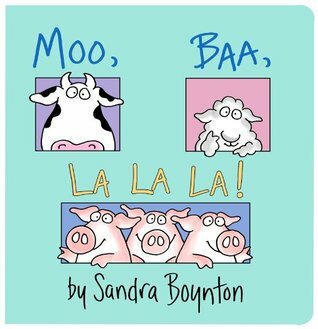 There are many, many, earnest little board books, determined to teach your small one Names of Things and Counting and Colors and Sign Language--all before she has enough teeth to chew the cover to shreds. Those books have their place. I read them, dutifully, to my kiddos, usually on auto-read, my mind a thousand miles away. At least they're short, right? 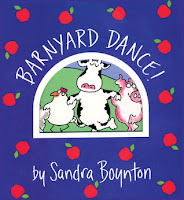 There were a comparatively small number of board books that I enjoyed along with my kids. A high percentage of those were by Sandra Boynton. They are just fun to read! The illustrations are just as comical as the text. Also, a big plus for me: she really gets what age these books are intended for. 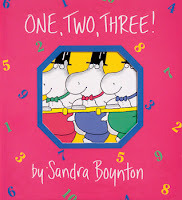 Very simple text, silly pictures on every page, great rhymes and plenty of repetition, plus a sly surprise here and there, all done in 13-15 [small] pages. What can I say? She's a genius. Exuberant and full of actions that beg to be followed! Twirl with the pig if you know how. I've read this one at an Infant/Toddler storytime and with a parent willing to modify the actions accordingly, it's even perfect for babes-in-arms. Toddlers will be all over the place! Jamma, jamma, jamma, jamma, PJ! After all the fun is over, she brings it right back down with a refrain that gets softer and softer until it's a whispered "Goodnight." 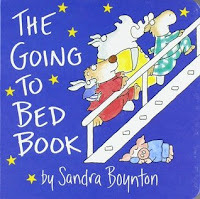 This is another bedtime book; somewhat more traditional than Pajama Time! A crowd of animals gets on PJ's, brushes teeth, etc. They're on a boat--for no particular reason--and all do everything together. 14 words all together, in different combination. 14 words, people! 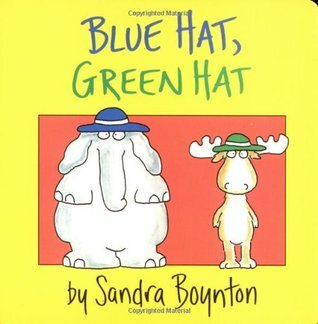 My kids loved this when I read it to them. They loved reading the pictures. The loved it when they could read the words to themselves. Say the words "Oops turkey" to any one of them and they would instantly know exactly what you were referring to. Takes the tired little book of animal sounds and turns it on its head! 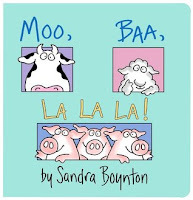 Three singing pigs say "La la la!" Along with Blue Hat, Green Hat, this is the one I most often give away at baby showers. Again, she takes an idea that has been beaten into the ground, and puts her own delightful spin on it. 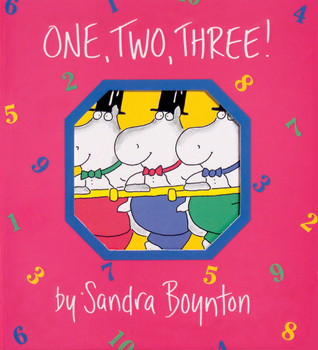 A counting book that takes you from 1 to 10, then back to 1.
as long as the car ride isn't too far. The second picture is priceless--kids fighting in back, baby crying, Mom and Dad looking like wide-eyed crazies. Good times! There are many many more. The more we read, the more favorites we have! 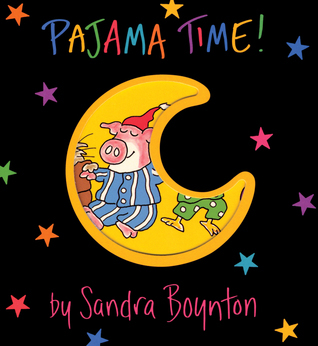 Are you in the Sandra Boynton fan club? Which are your favorites? We love Sandra Boynton! Our favorite is probably Hippos Go Berserk! We haven't read that one! I'll have to try and find it.